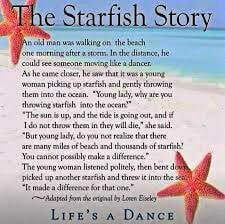 Starfish Dog Rescue is a small organisation which rescues and rehomes dogs and other pets. We help people who are no longer able to keep their pets to find an alternative home for them, where they will be loved and cared for just as much as they have been in their original home. We also take in abandoned and unwanted pets and work to find a permanent loving home for them. A rescue started out of a need. in Spain is where her life changed, and how Starfish was born. never going to be rectified completely, but we could make a difference to some. from further afield . 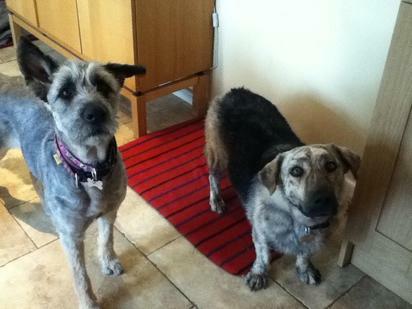 We also help some of the dogs that find themselves in Bristol Dog Pound too. the years with the support of local people, and people have adopted from us and our Vets. We are a small rescue trying to make a difference and do things properly. medication or attention and it's expensive we will run fund raisers to make sure they get everything they need to be healthy and happy again. match. All applicants are home checked, and fully supported through the whole process. time support, and advice too.